Business Insider/Jessica TylerSears’ vice president of media relations and corporate communications has left the company. Sears‘ top spokesman exited the company days before reports emerged of a possible bankruptcy filing, Business Insider has learned. 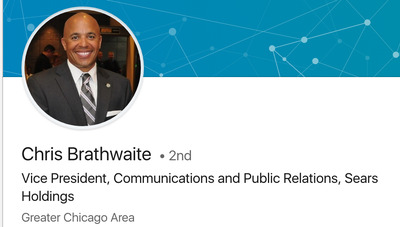 Chris Brathwaite left his position as Sears’ vice president of media relations and corporate communications last week after more than a decade with the company. Sears was quick to scrub Brathwaite from its website, as it has done following other top-level departures. 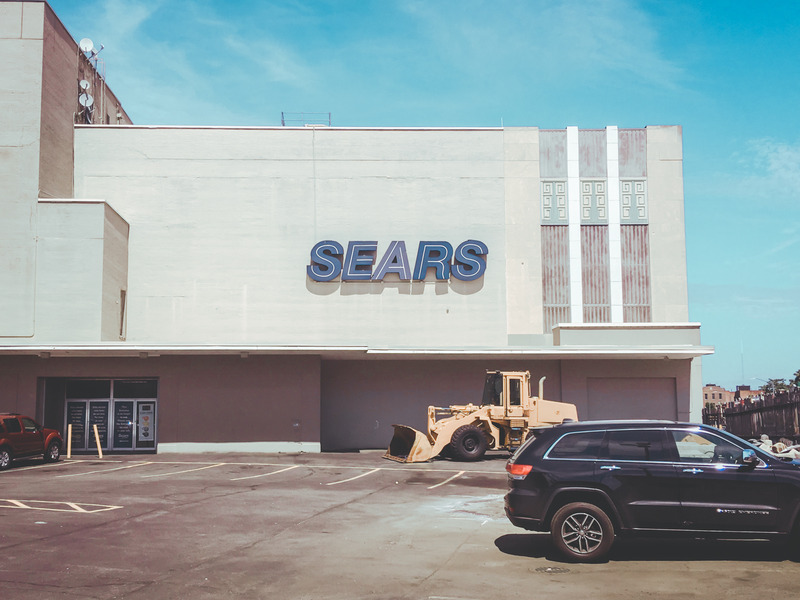 Brathwaite notified Sears last month that he planned to leave his position to pursue a “new opportunity,” the Sears spokesman Howard Riefs told Business Insider. Sears’ top spokesman exited the company just days before reports emerged of a possible bankruptcy filing, Business Insider has learned. He notified Sears last month that he planned to leave to pursue a “new opportunity,” the Sears spokesman Howard Riefs told Business Insider. Brathwaite’s departure comes as Sears, which also owns Kmart, is said to be preparing for a bankruptcy filing that could come as soon as this week. The Wall Street Journal was the first to report on the potential filing. Sears has a debt repayment coming due Monday, and it’s short on cash following a years-long downward spiral in sales and customer traffic. Brathwaite did not immediately respond to requests for comment on his departure. The company was quick to scrub him from its website, however, as it has done following other top-level departures. As recently as Friday, Brathwaite’s name, photograph, and position were listed on Sears’ site. By Wednesday morning, Sears had removed him from its media-relations page.